Hey there, friends! I am so excited to introduce you to my friend, Anika. Anika is one of the funniest, and most creative people I know. I’ve had the opportunity to know her for a number of years, and she never fails to make me laugh with her crazy stories, or inspire me with her bravery. 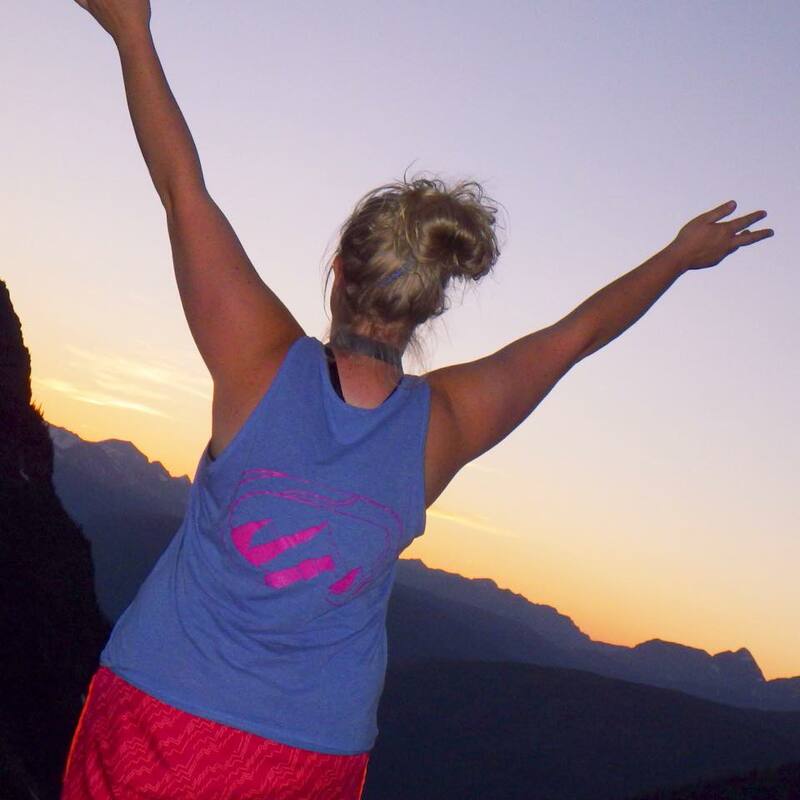 Her latest endeavors include working as a squad leader on the World Race this coming fall, and designing t-shirts through her business, Home Free Tees. What is the theme of your work? The theme or outlet of all my work has a lot to do with mountains, adventure, travel, and animals. 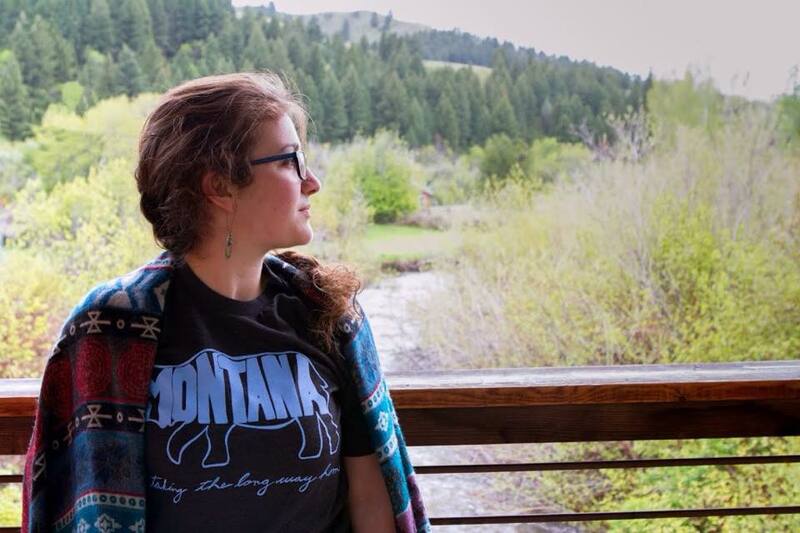 Being born and raised in Montana has had a lot of influence on what I choose my designs around. What do you see as the goal or purpose behind your work? 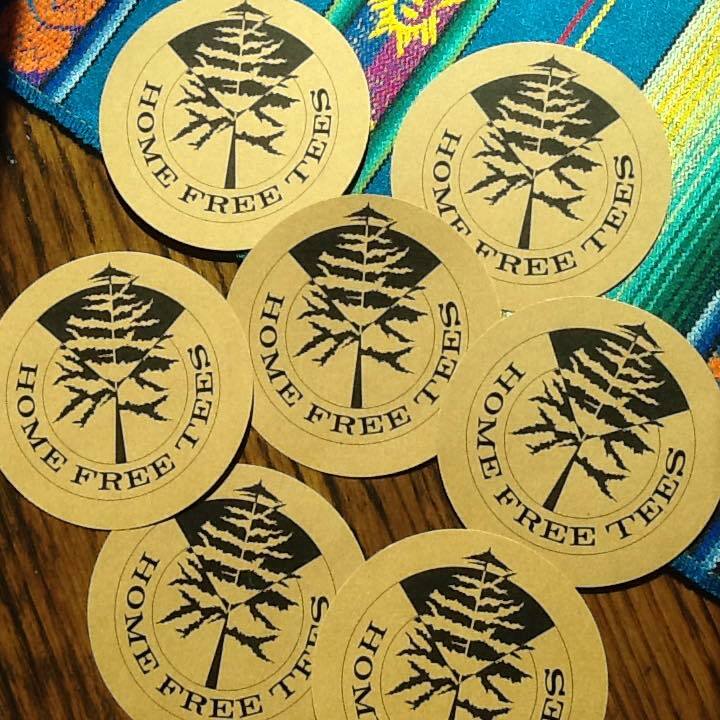 The goal of Home Free Tees is to use art to fundraise for life’s many adventures. I love selling t-shirts because, more than just fundraising, it gives people a chance to buy into a lifestyle of chasing adventures and crazy dreams. How did you get started? Honestly, it all started as a joke. While I was on the World Race, I thought it would be funny to convince my squad to buy and wear wolf tees for “Wolf Tee Wednesday,” so we would always be a wolf pack. When I got home from the race, I decided to do another program with Adventures in Mission called Center for Global Action. I thought it would be funny to design a hipster looking “Wolf Tee.” From there I just started designing more. This year I opened a shop on Etsy and have truly started to fall in love with the aspects of designing t-shirts. Are there certain people or circumstances that have encouraged you to pursue your work? This fall I leave to squad lead for the World Race Gap Year. I will be out for nine months leading 18 to 22 year-olds as they do mission on three different continents. 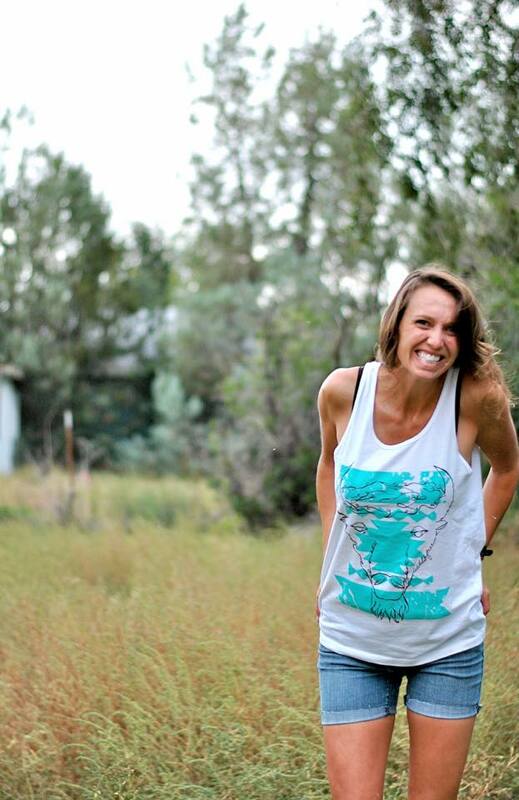 I am using Home Free Tees as a means to fundraise and have a small income while I am on the mission field. What inspires your work? 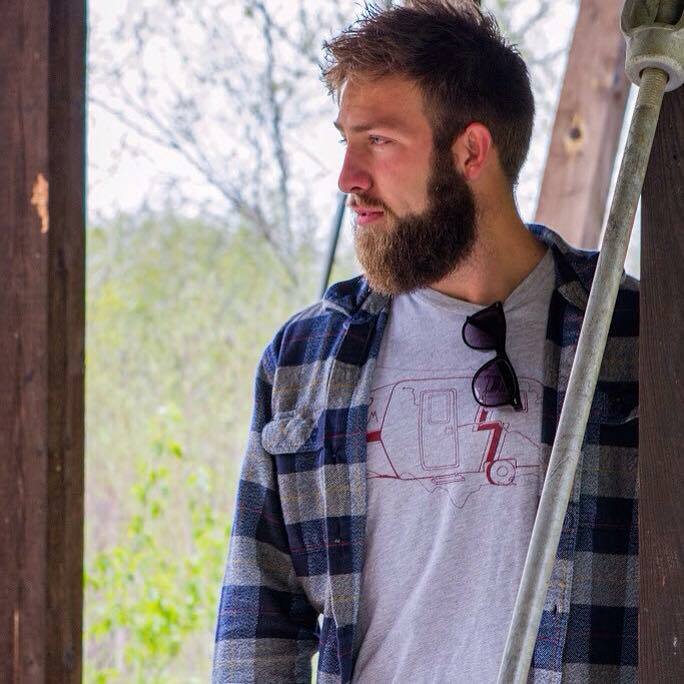 Every shirt I design has a story behind how it came about. Most of them are designed to represent a person or place I love. Who do you look up to? Are there other artists that inspire you? Honestly, I spend a lot of time perusing Pinterest for inspiration. One of my favorite artists right now is Sam Larson. I love observing just things in everyday life and figuring out how those patterns and textures could find their way into a design. What do you hope to accomplish with your work? Any specific hopes or dreams for the future? My hope for the future is to use Home Free Tees to not only fundraise for my trips, but for other people and their projects. I want my love of art, my love of travel, and mission work to all find a way to support each other. Do you have advice or encouragement for people who want to pursue their own creative outlets? Just start. No matter how small, just start. Don’t fear people rejecting your work because, at the end of the day, creating art is for you, the artist. People might love it, they might not, but do what you love. Where can people learn more about your work? All of my designs are on my Etsy site. And if you are interested in reading my blog about my travels, you can visit my World Race blog at http://www.anikaerickson.theworldrace.org. Thank you so much for stopping by to read my latest Littlest Friend interview, and many thanks to Anika to sharing her thoughts and photos. 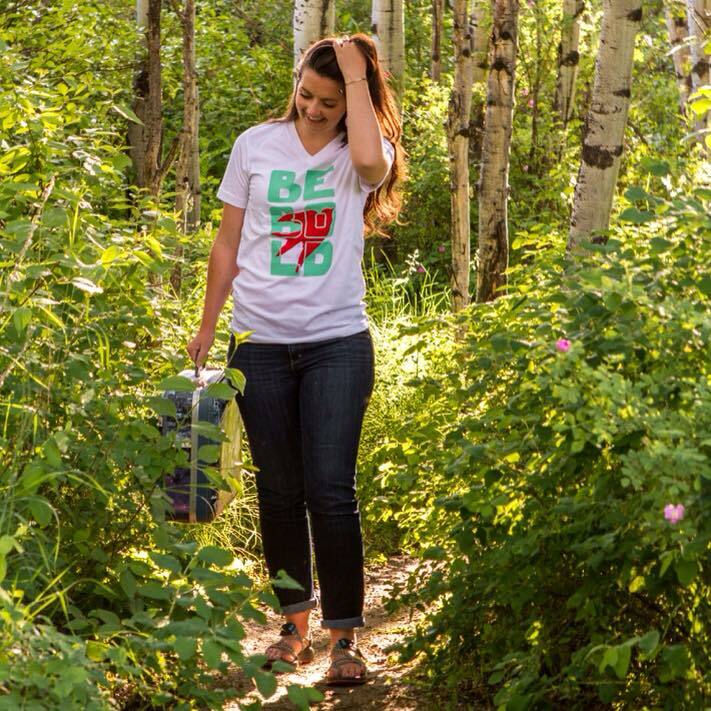 Now, go take a look at her clever, colorful t-shirts! The Littlest Friend Turns One!